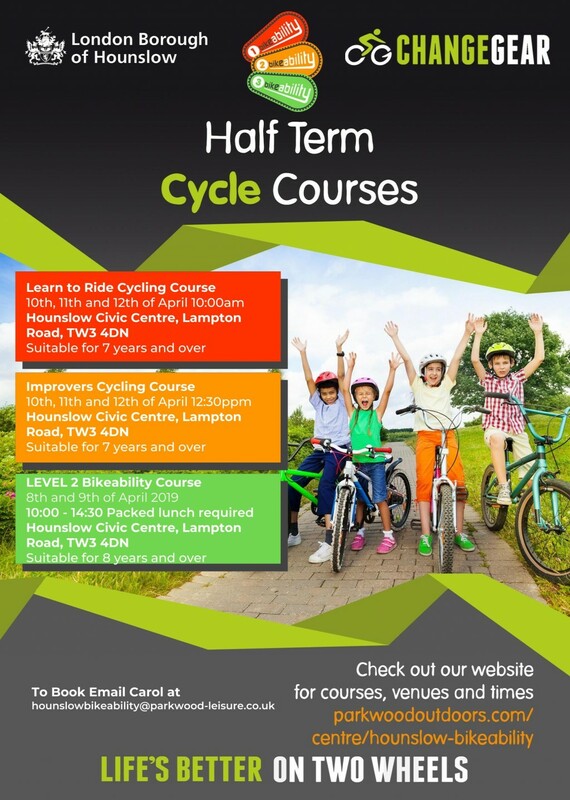 The London Borough of Hounslow are offering Half Term Cycle Course for children aged 7 and over. They are currently offering a 'Learn to Ride' cycling course, an 'improvers' cycling course and a 'Level 2 Bikeability' Course. 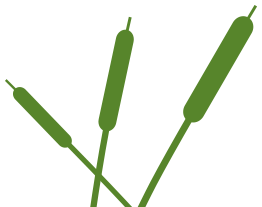 For more information visit www.parkwoodoutdoors.co.uk/centre/hounslow-bikeability.